Read about the five strategies that your specialty retail stores can use to cultivate a customer centric culture that will keep your shoppers loyal and your profits rising. 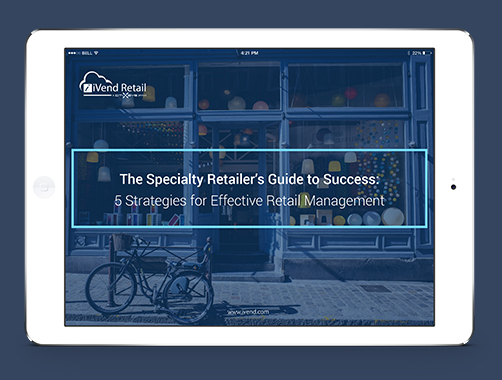 Download the Specialty Retailer’s Guide to Success: 5 Strategies for Effective Retail Management and be inspired to position your stores for continued success. Use data and analytics to profile customers and get them what they want when they want it. Benefit from a single stock pool for ultimate efficiency and visibility. 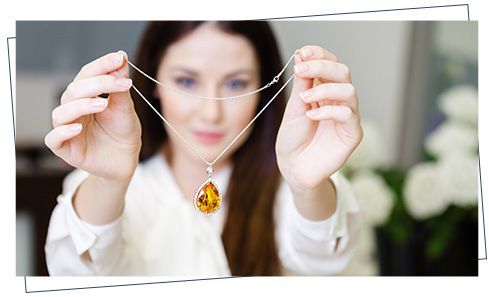 Appeal to your customer’s emotions and motivate them to buy with the right merchandising strategy. If you don’t have a loyalty program your apparel or footwear stores are losing out on repeat business. Commerce that connects is a vital retail strategy for your business.